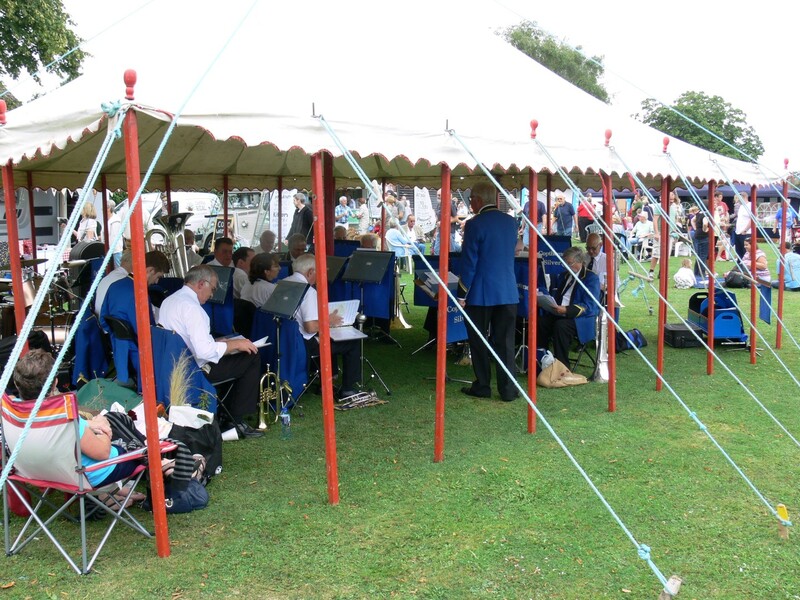 The annual Capel village summer show, comprising the Horticultural Summer Show and the Capel Classic Car & Bike Show. More than 700 vehicles on display, 5000+ visitors and everything good our village community has to offer. Come, enjoy a great day out for all the family. Beat the queues at the gate. Get your tickets on line in advance and get fast access on the day.